How time flies by when you are having fun!! 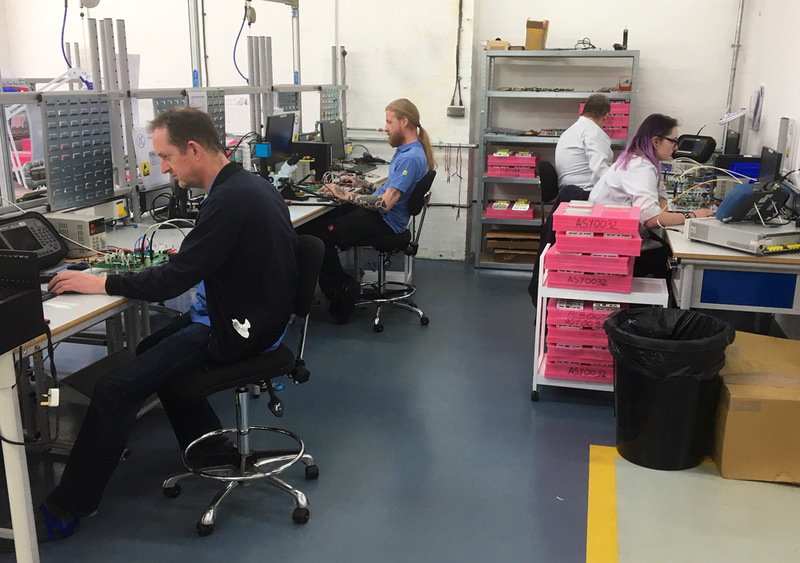 “This has been a particularly exciting time at Kasdon Electronics Limited. 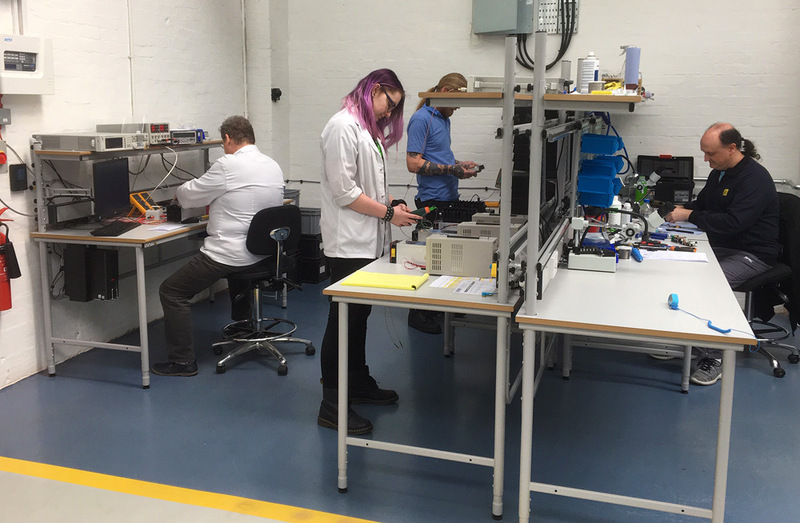 As a company we have invested significantly into our future with new premises, equipment, and most importantly of all, people. I am therefore delighted to welcome the new members of our team, and look forward to a long relationship together. 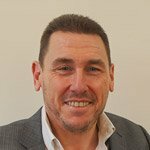 We firmly believe our staff, both new and old, are our greatest asset and we will continue to develop, train and improve. 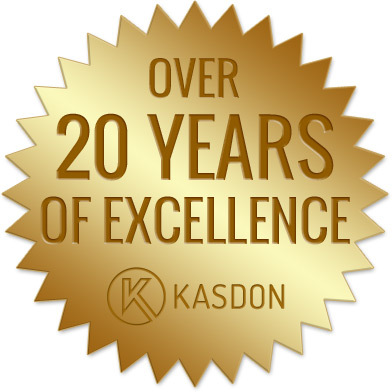 At Kasdon we have a strong foundation on which to build, and have added quality and experience to this team. 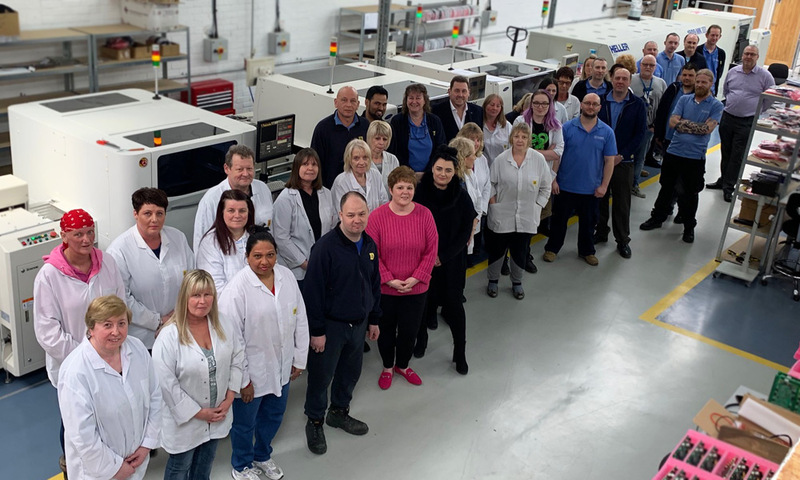 We have already seen results of this investment as our growing customer base continues to trust us to be their manufacturing partner of choice.